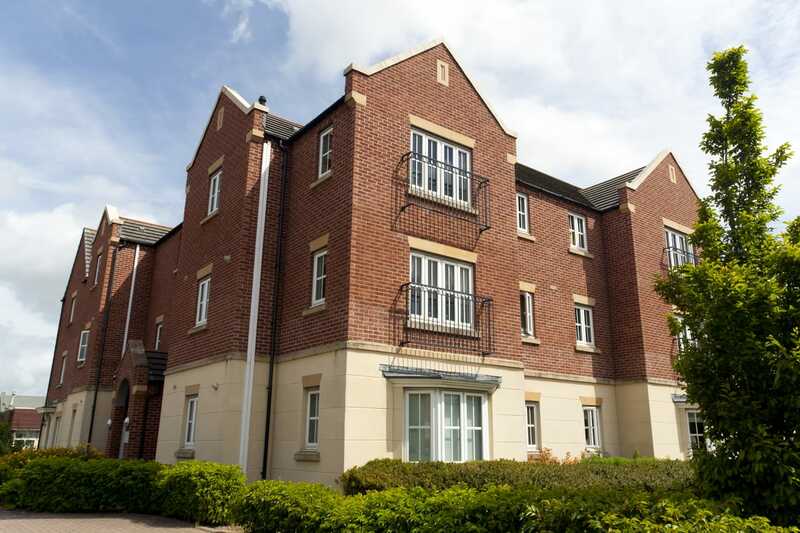 Block management refers to the property management service we provide at Greenco for any group of residential or commercial properties operating within one unit, such as an apartment block or office block. Management of such blocks through Greenco covers everything from collection of service charges and ground rents, to the repair, maintenance and cleaning of all communal areas and shared grounds. This service spans from the fixing of fences to the fitting of fire alarms, and from the inspection of intercoms to the repairing of roofing. Put simply, our block management service takes care of everything required to make the communal and shared areas of your block fit for purpose, safe for use, and in full working order. We’ll make sure everything looks great, too! 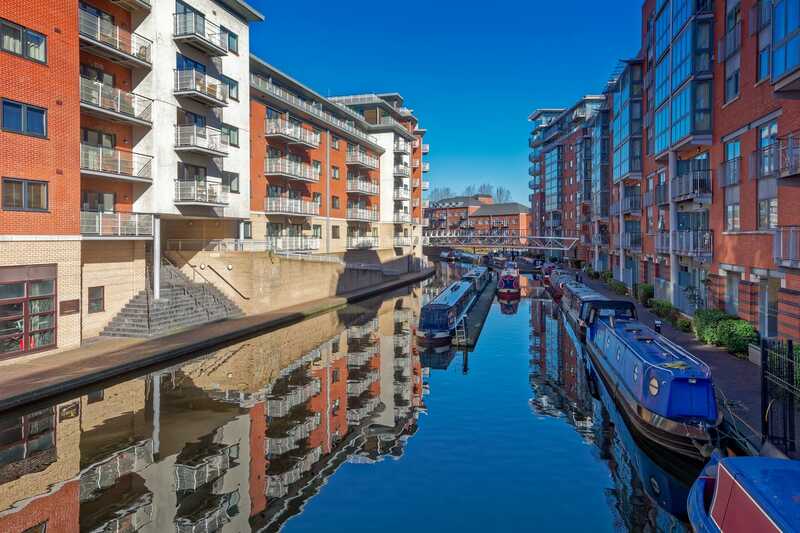 Most residential and commercial blocks are managed in this way by a professional company to ensure that a professional, safe and operational presence is maintained, but if the company managing a block that you currently own or lease a property in is falling short of your standards and expectations, together with your fellow owners and leaseholders, you can vote for Greenco to take on your Right to Manage. Let us do the hard work in organising the change, and then let us exceed your expectations in the way we manage, repair, maintain, clean and generally keep to a high standard your communal areas and shared grounds of your building. What makes Greenco the first choice for block management in the north west region is the fact that we seek to reduce service charges without compromising on the level or quality of service you should expect – all from just £65 per month. 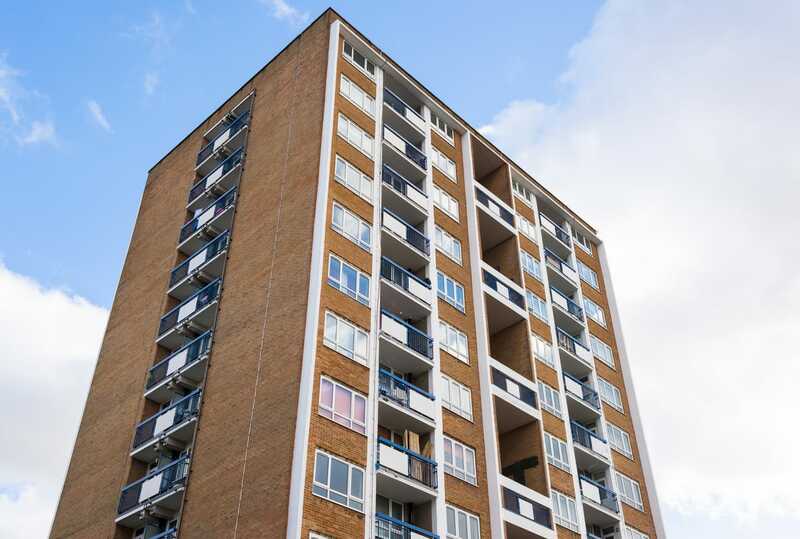 As standard with all of our block management provision, we offer quarterly inspections for the peace of mind of all of our clients, with remedial actions carried out, and resulting reports readily available on request. In addition, each year we host an AGM, whereby we report on the work done, demonstrate how our clients’ money has been spent and invested, and put forward the opportunity for our clients to suggest or request future improvements. At all times, we represent the best interests of our clients. Looking to change your Right to Manage? Get in touch with one of our team today for free advice and support. Greenco Block Management can help in this process. We can offer our advice and guidance to residents and oversee the process. We can offer a very competitive price to help you in this process and by forming a Right to Manage Companywhich will give you more control on the management of your block. If you have a freehold for sale, please get in touch with us without any obligation on either side. We have buyers interested in purchasing freeholds. If you would like us to arrange a quote for a purchase price for your ground rent portfolio, it would help if you could let us have brief details of the portfolio (i.e. rent per annum, number / type of properties, length of lease and location). For more information please contact us.